The £43m Axium residential project is being delivered for joint developers Court Collaboration and Top Capital Group. 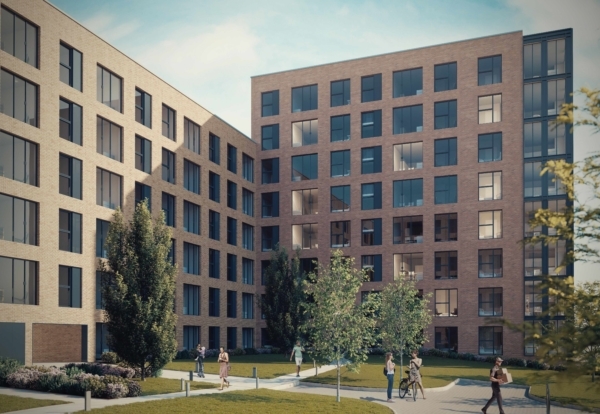 Corby-based MPB Structures has secured the groundworks, drainage and concrete package on the 344 luxury flats project, which is being built on brownfield land to the rear of the 02 Academy. The Lee Bank area project involves building three blocks, with associated car parking and landscaping. Galliford Try is already heavily involved in central Birmingham, constructing commercial offices at One and Three Centenary Square, and a build-to-rent scheme at Arena Central for Dandara, as well as a new hotel and conference centre for the University of Birmingham in Edgbaston. 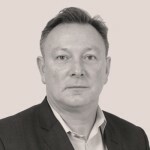 Simon Burton, Managing Director for Galliford Try West Midlands and South West, said: “We are very pleased to have reached agreement with Court and Top Capital Group for this exciting new residential scheme.